The Clarion Hotel & Congress Trondheim in Norway is opening at the end of April. 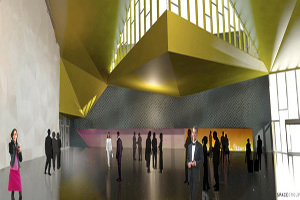 The 400-room property, the largest meeting and congress hotel in the country, will offer two restaurants and 20 meeting spaces, the biggest of which can cater for up to 1,800 cinema-style or 2,500 concert-style. An exhibition area will also be available.